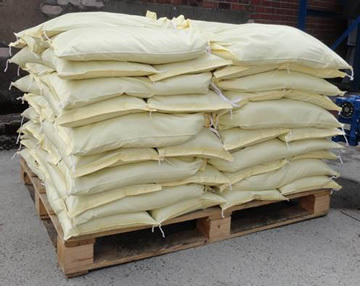 Sackmaker are offering a special deal on pallet loads of 70 Heavy Duty Woven PP Sandbags at only £2.99 each Delivered UK mainland. Our heavy duty Woven PP Sandbags last for at least 2 years and are filled with top quality granite sand. Offer ends 29th August – Hurry while stocks last !